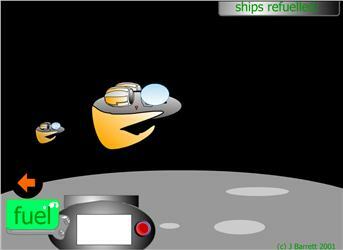 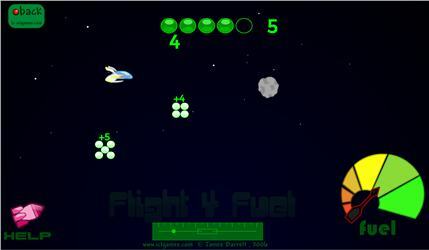 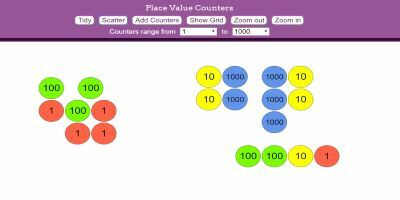 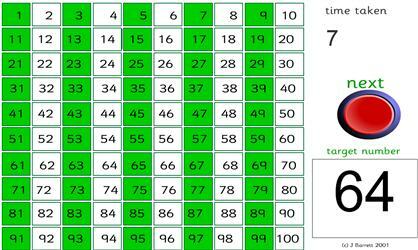 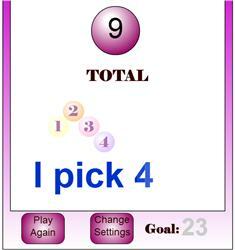 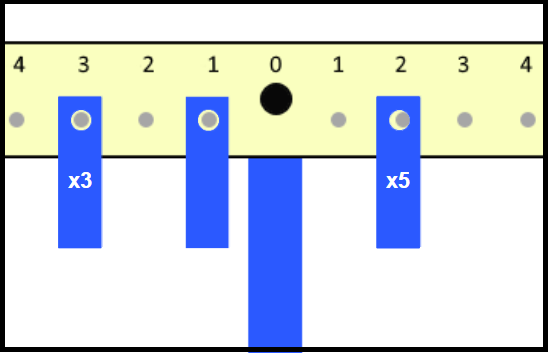 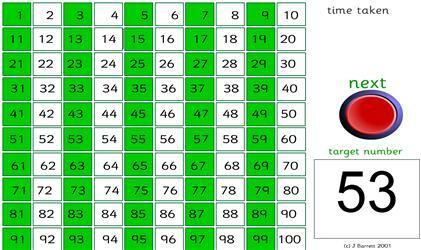 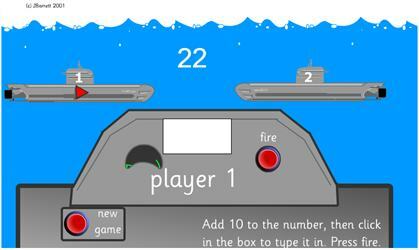 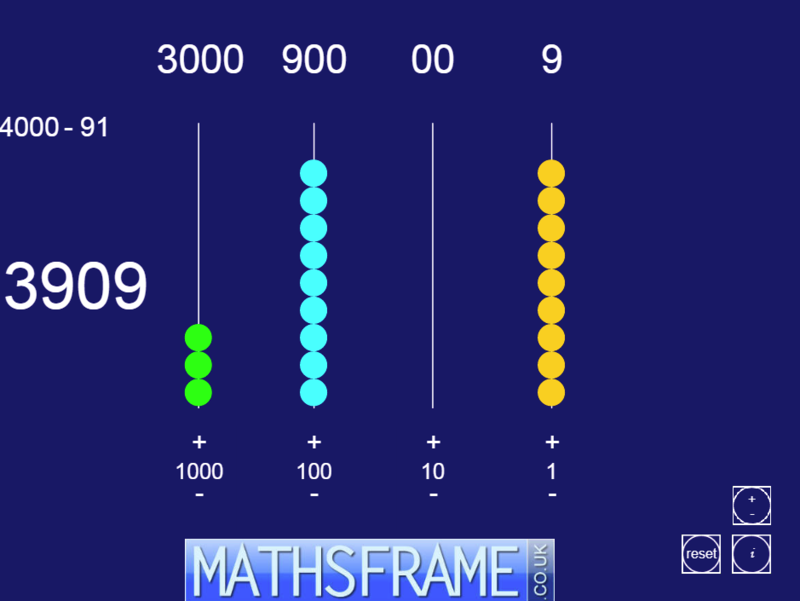 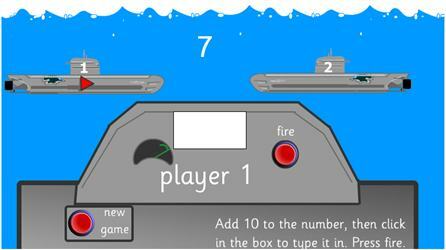 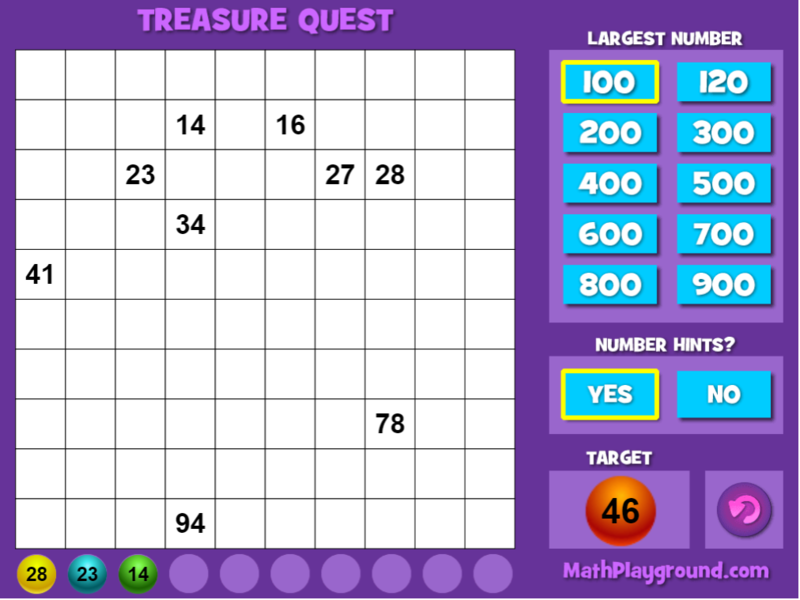 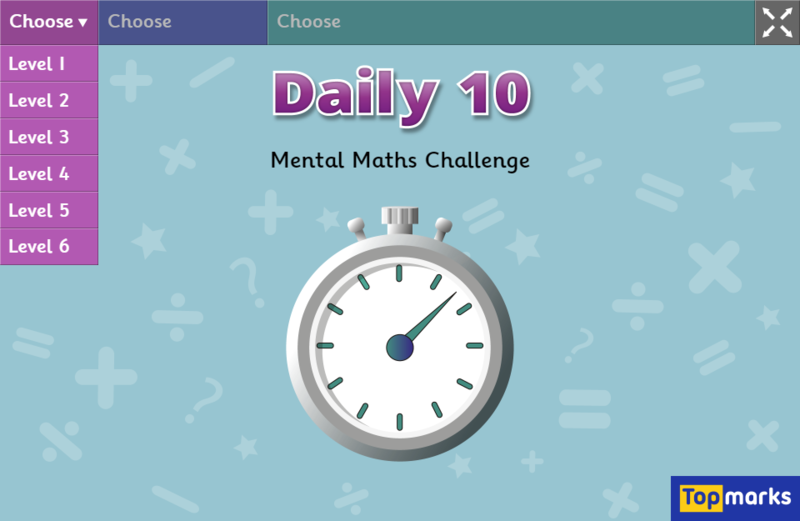 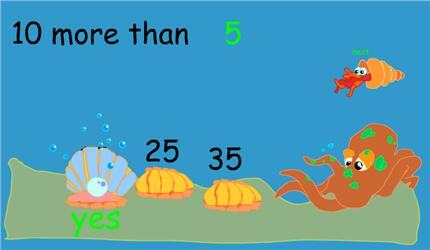 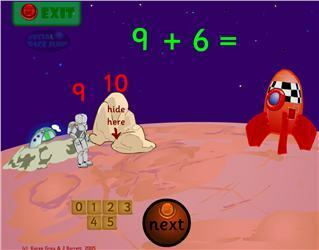 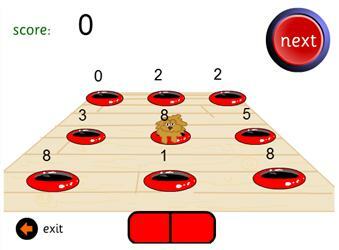 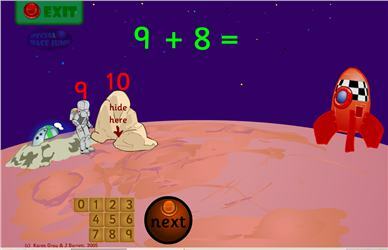 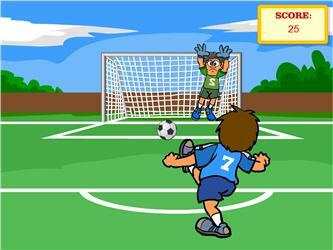 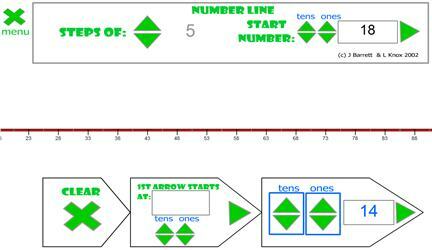 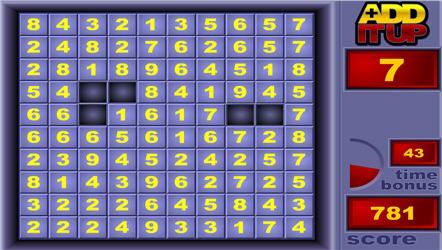 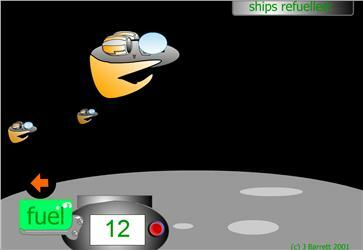 Place Value Counters – MathsBot Place Value Counters allows you to demonstrate number values. 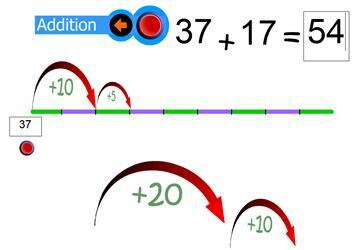 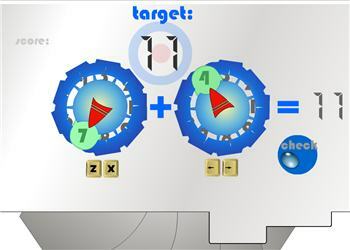 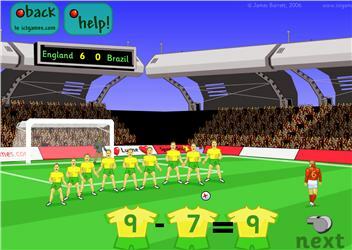 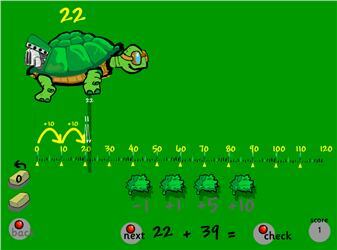 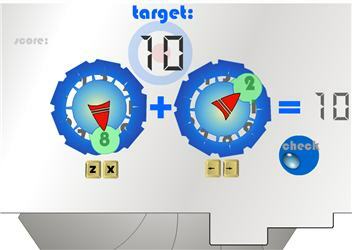 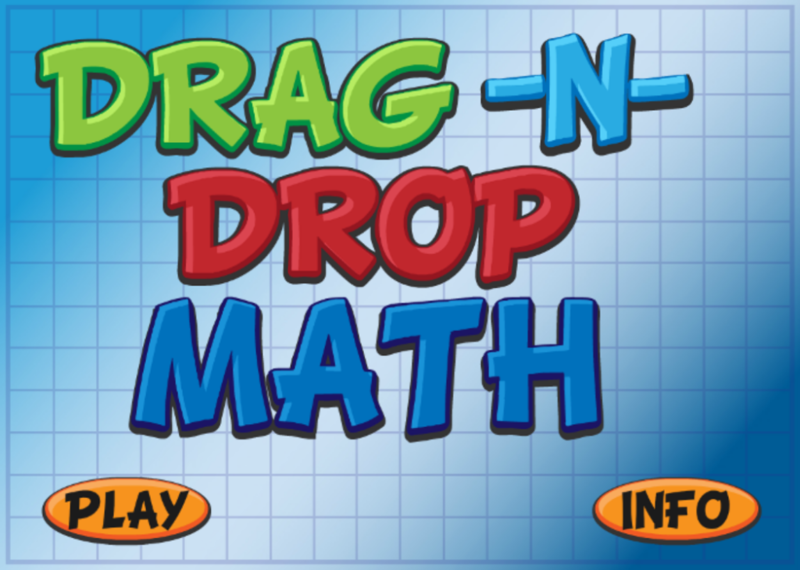 The latest version has the ability to exchange up and exchange down thus allowing the demonstration of addition and subtraction. 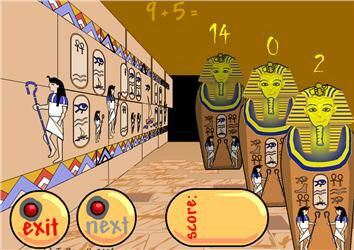 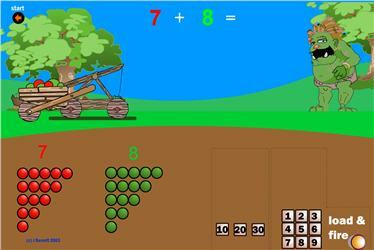 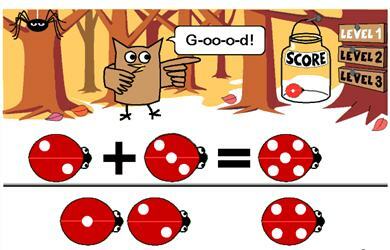 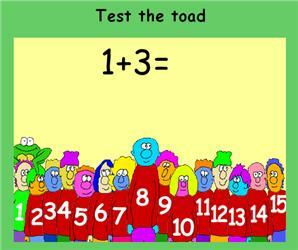 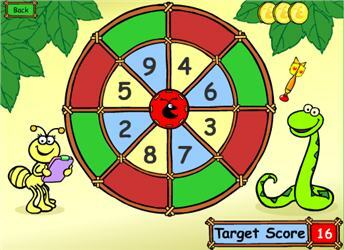 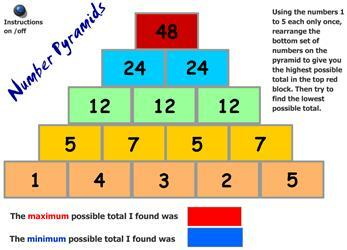 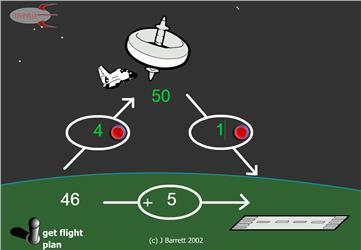 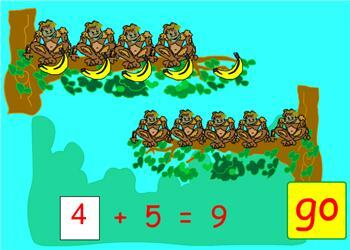 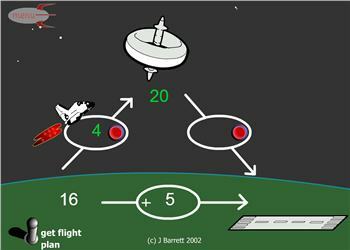 Addition Reasoning – Math Playground There is an unfinished math problem. 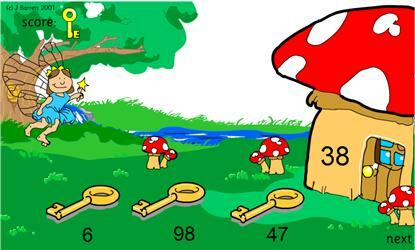 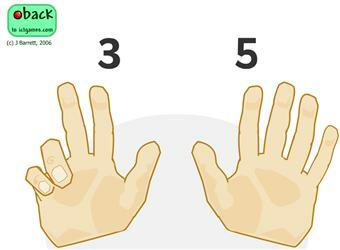 Can you place the digits in the correct location? 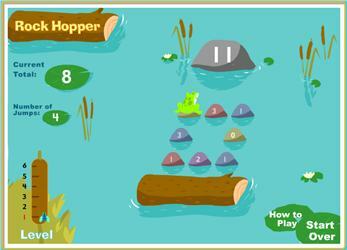 Three challenging levels to try!